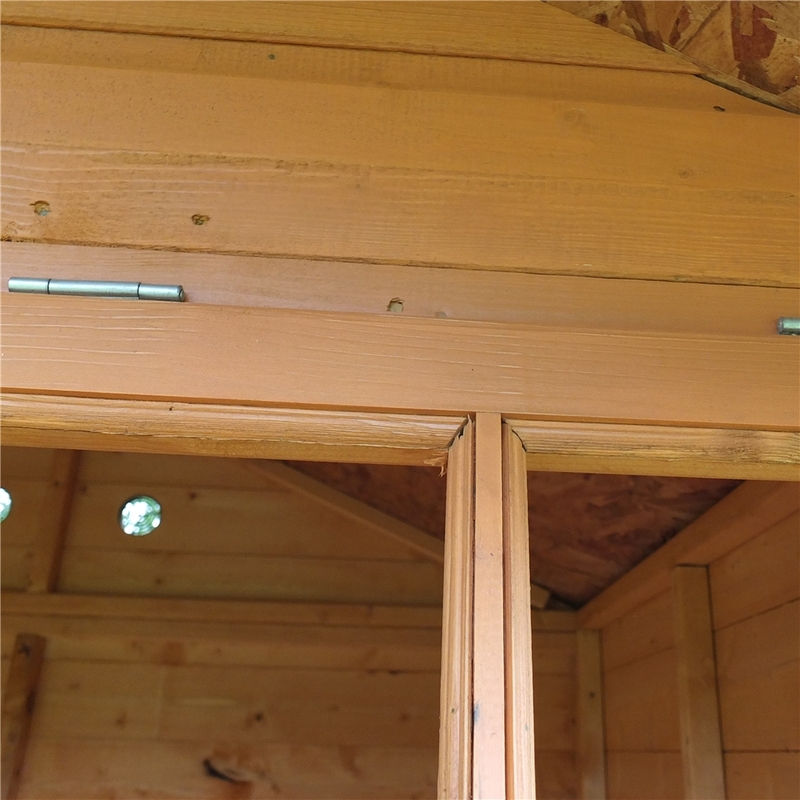 The ladder can be positioned at the front or at either side. 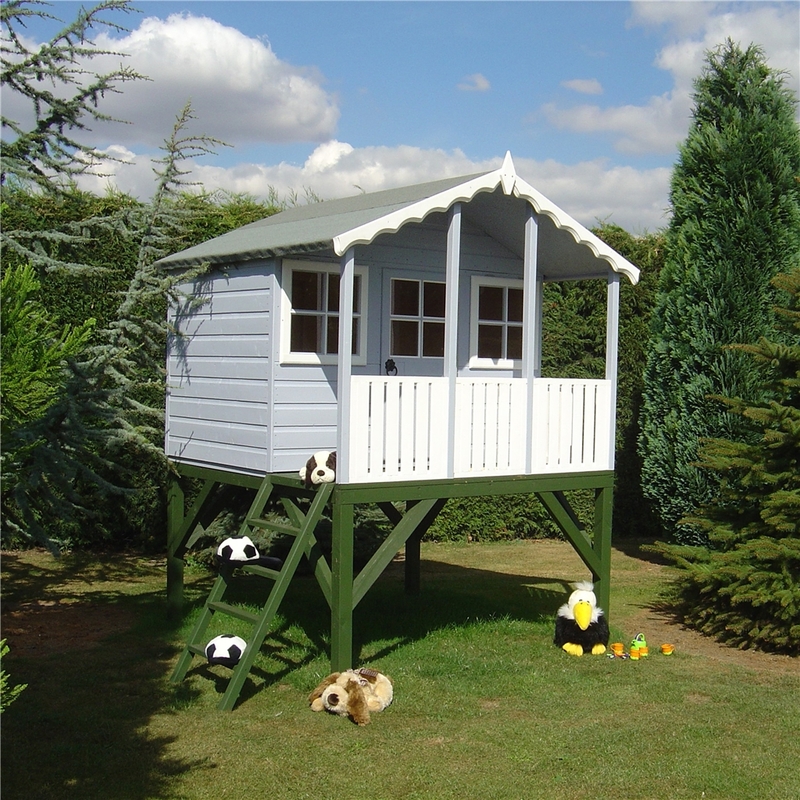 Stork Playhouse Delivered with all Fittings and Fittings for Self Assembly. 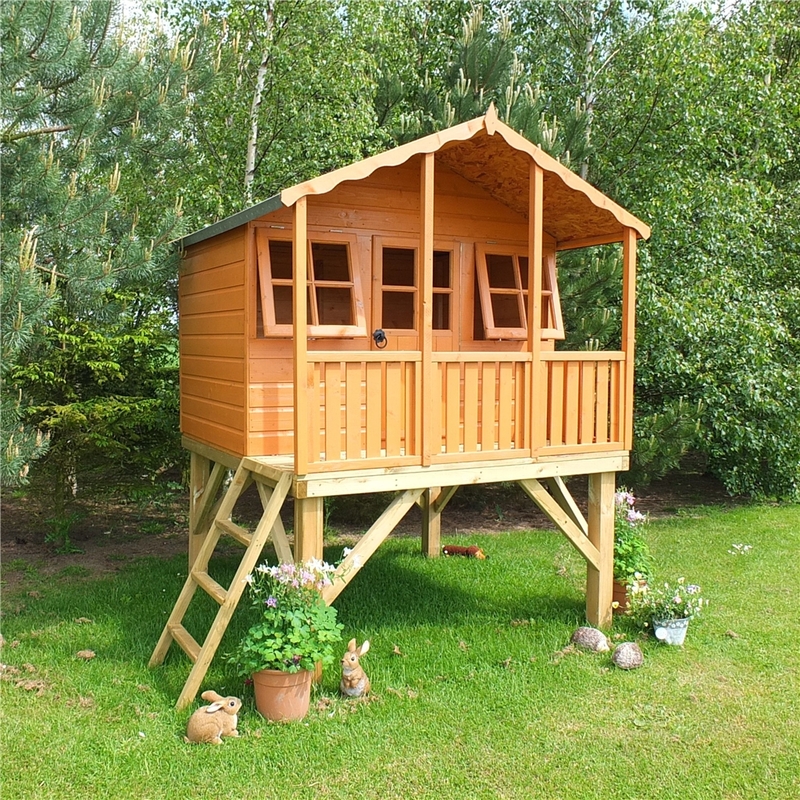 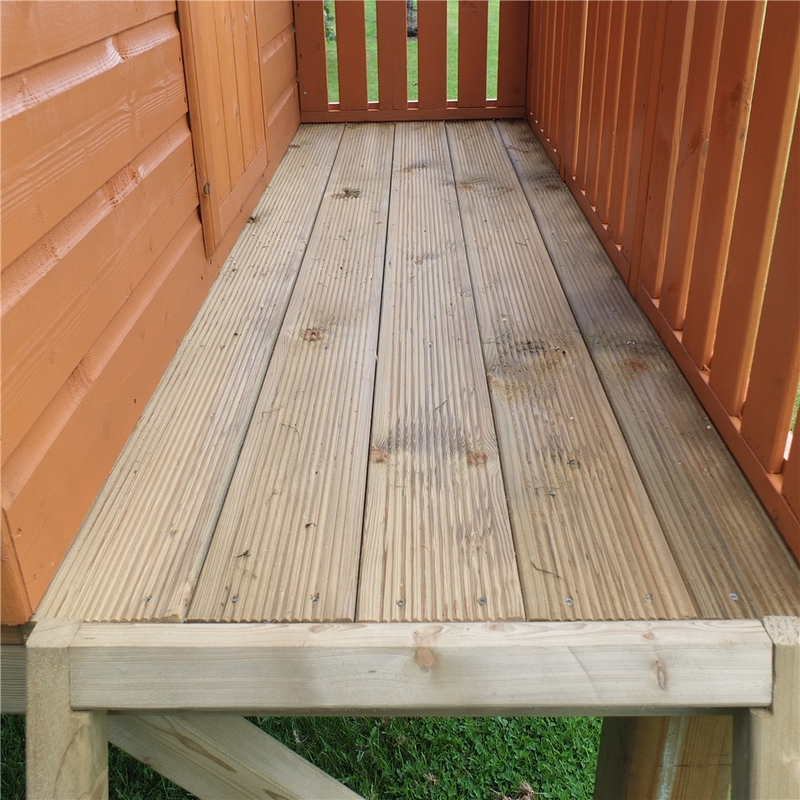 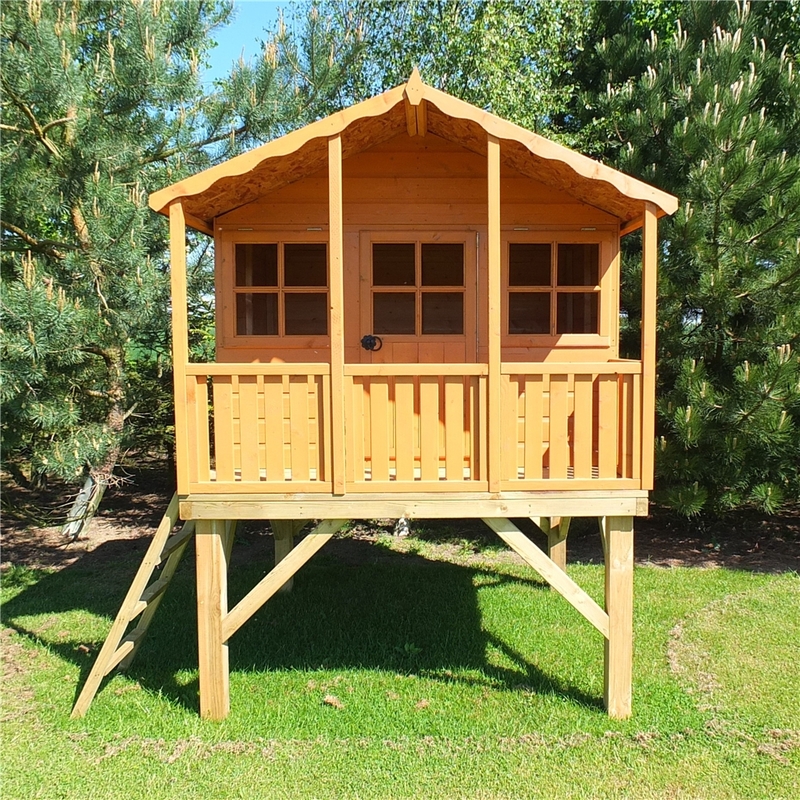 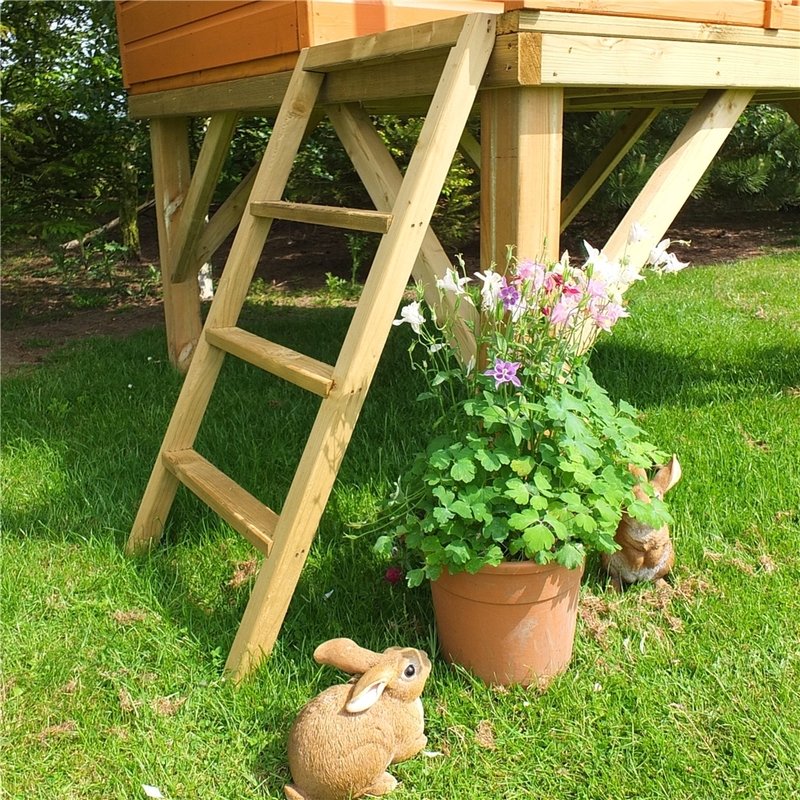 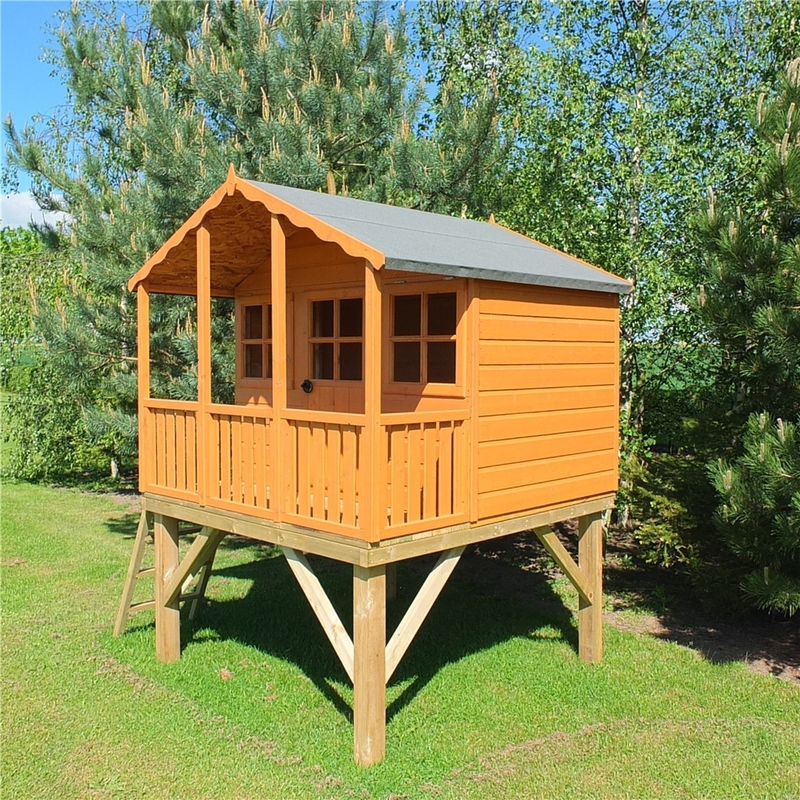 The 6ft x 6ft Wooden Platform Playhouse is ideal for entertaining your kids without breaking the bank. 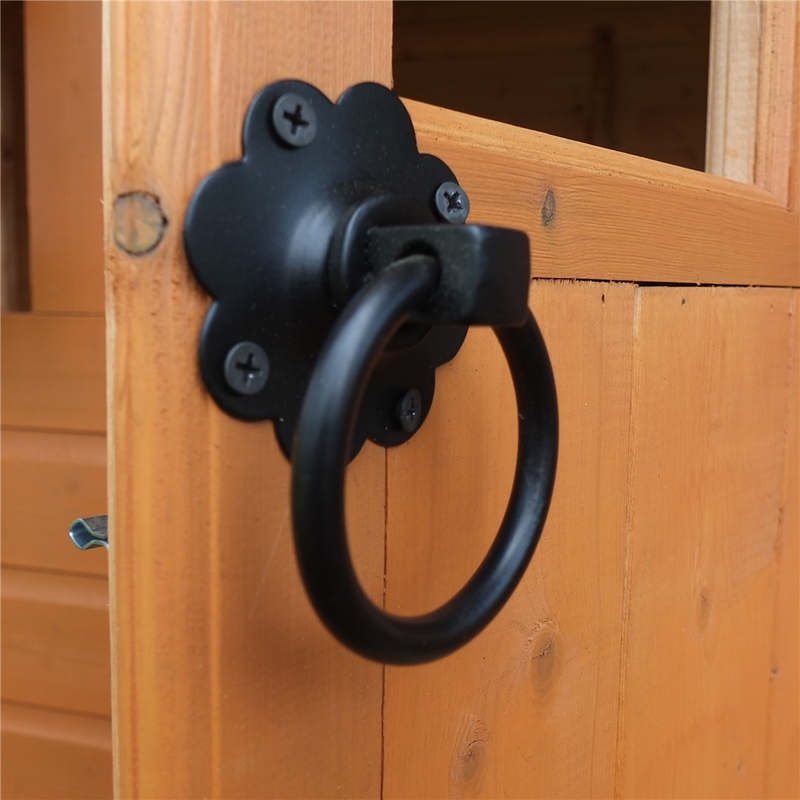 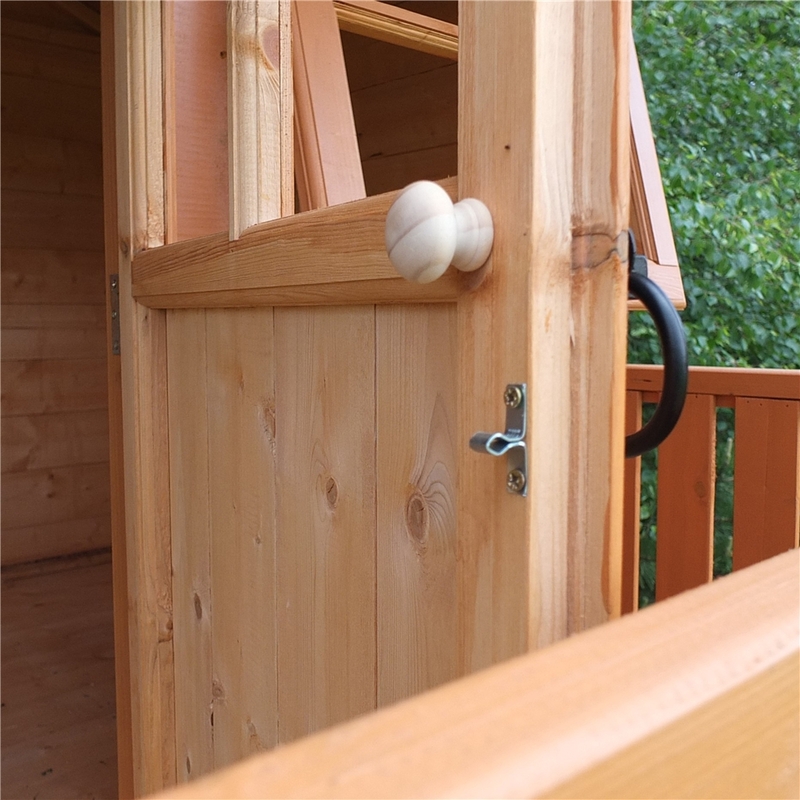 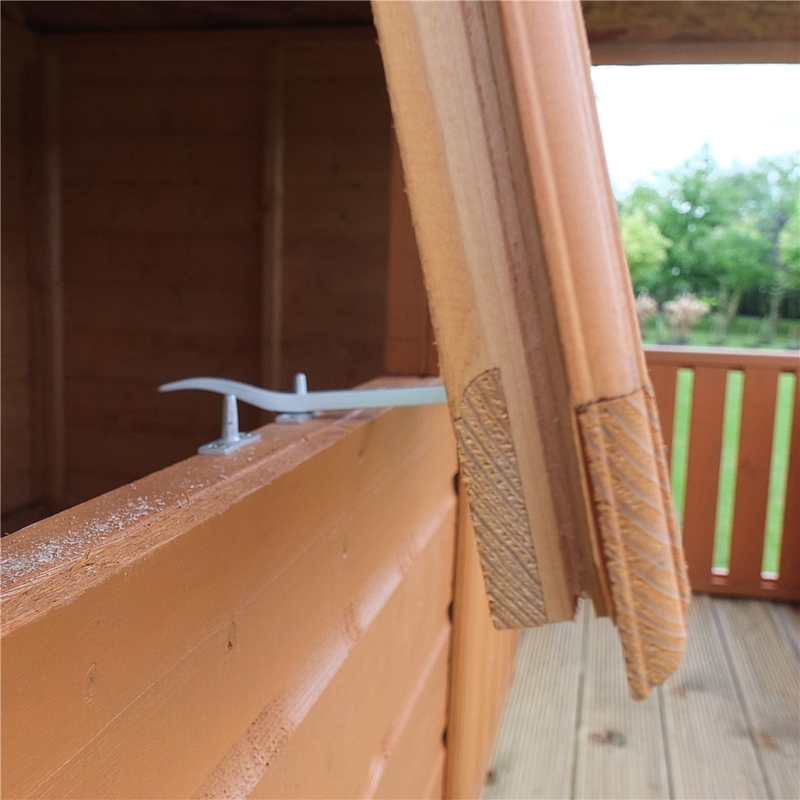 12mm Tongue and Groove Shiplap Cladding makes the playhouse sturdy and less prone to being damaged.